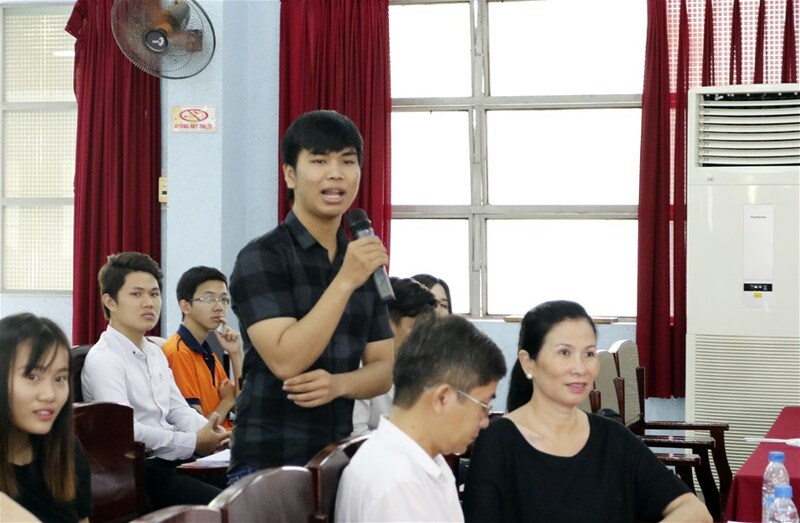 LHU on October 20 cooperated with Esuhai Co., Ltd. to organize a career orientation and skills training program in Japanese environment for LHU students. This program is a five-day short-term course, attracting the participation of 300 final-year students. This is a completely free course for students. 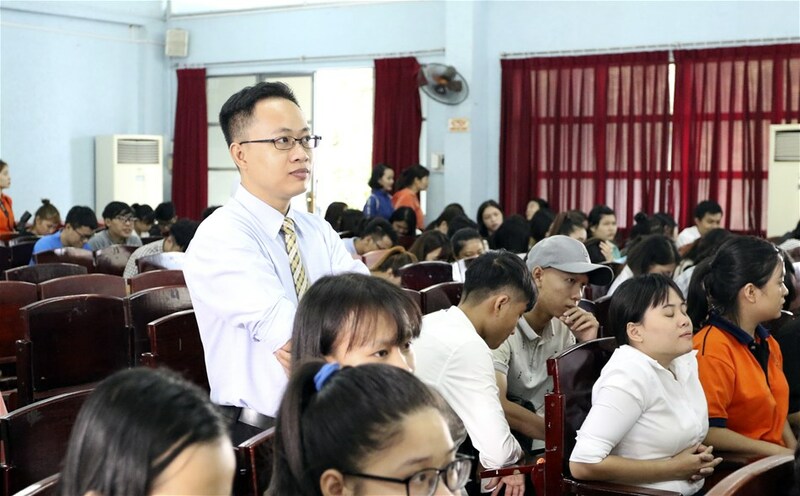 Reportedly, Mr. Nguyen Xuan Lanh - Assistant Director of Esuhai Co., Ltd. - Senior lecturer on corporate behavior of Kaizen Yoshida School will directly teach this course. Classes will focus on topics related to Career development orientation, thereby helping students outline goals and plans for career development, Skills for job application, CV, recruiter information, recruiter convincing, Professional skills and behaviors of employees and Basic Japanese communication and traditional Japanese culture experience. 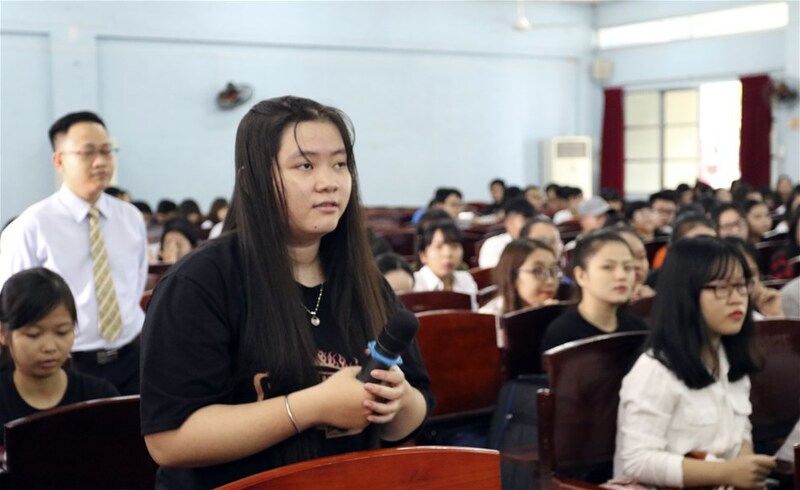 Students will be granted a certificate after completing this course, which is also the basis for them to easily score in the eyes of Japanese enterprises. Last June, LHU Rector Do Huu Tai and Director of Esuhai Company - Principal of Kaizen Yoshida School Le Long Son signed a cooperation agreement on training and recruiting graduates working in Japan. This activity demonstrates and promotes the cooperation spirit between the two sides.